Warner Bros. released the final trailer for Fantastic Beast and Where to Find Them and it is magical! The trailer for the David Yates directed film features new footage and just as much action. Set seventy years before Harry Potter arrives at Hogwarts, Fantastic Beasts and Where to Find Them stars Eddie Redmayne as Newt Scamander. 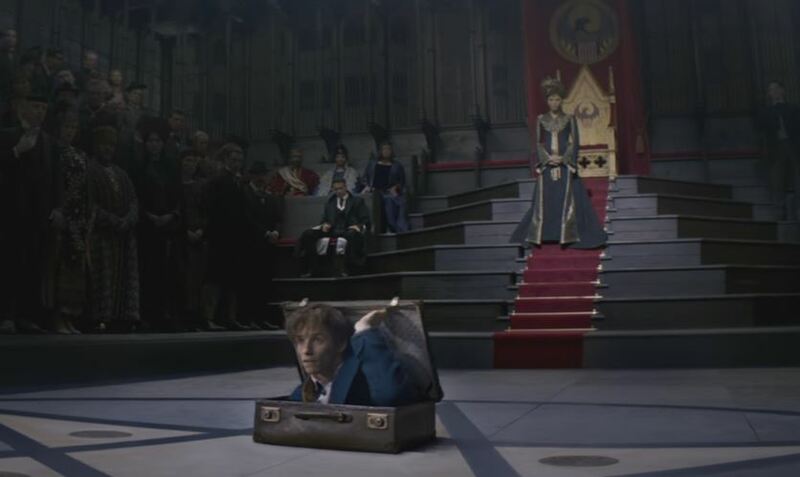 Scamander arrived in New York City for the Magical Congress of the United States of America carrying a special briefcase containing many dangerous creatures. When they escape he races to recapture them. Colin Farrell portrays Percival Graves. Jon Voight appears as Henry Shaw Sr. Katherine Waterston portrays Porpentina Goldstein.